Get this Metal Scrabble Wall Art on sale for $3.49 (Retail $6.99). 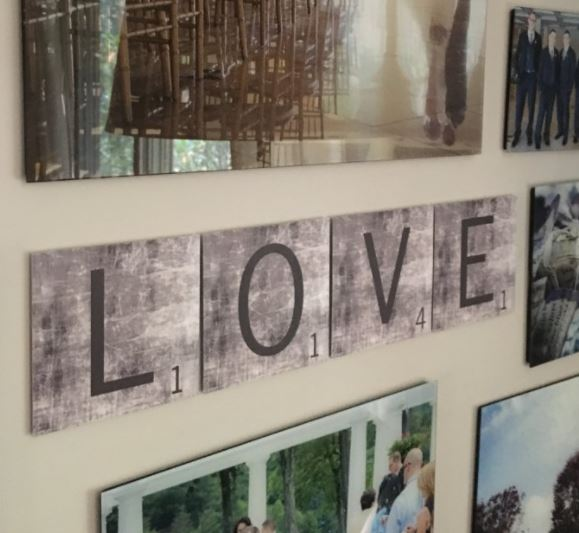 These 4″x4″ metal scrabble wall tiles are a unique way to decorate your wall with multiple color options to match your decor. Spell out family names, fur baby names, and fun phrases special to you! Easily hang using command strips for damage-free hanging (Command Strips not included). Hang using command strips(NOT INCLUDED). Deal is for 1 letter. If you want multiple letters, please increase your quantity. i.e. 8 Letters = 8 quantity. Shipping is $3.99 for the first item and free for each additional item.